Free baggage allowance and extra baggage charges for flights that involve one or more other airlines (i.e. not Cathay Pacific or Cathay Dragon) rely on a new method of calculation. This is in agreement with the new baggage policy from the International Air Transport Association (IATA). Read more about our most significant carrier rules. 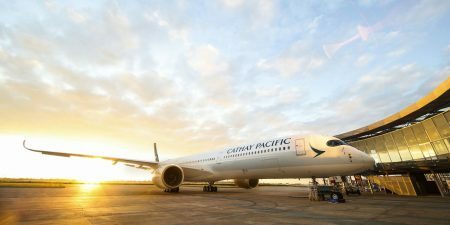 For non-stop flights between Hong Kong and Auckland/Christchurch without extra sectors (wholly within Hong Kong and New Zealand), on Cathay Pacific or Air New Zealand only. It includes any domestic Air New Zealand flights you might add onto this route. 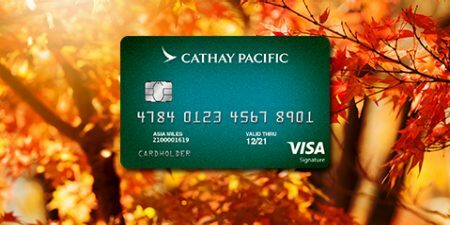 + Cabin allowance listed is only applicable to Silver or above members of The Marco Polo Club on flights marketed by Cathay Pacific between Hong Kong and Auckland/Christchurch. For flights between Hong Kong and Auckland/Christchurch marketed by carriers other than Cathay Pacific, please refer to their websites. For tickets issued on or after the 1st April 2015, free baggage allowance and extra baggage charges for flights that involve one or more other airlines (i.e. not Cathay Pacific or Cathay Dragon) rely on a new method of calculation. This is in agreement with the new baggage policy from the International Air Transport Association (IATA). Read more about our most significant carrier rules.